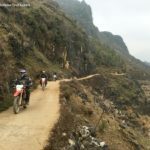 This is another Vietnam motorbike tour on Ho Chi Minh Trail but unlike the others the tour starts from Sa Pa – the top north of Vietnam. 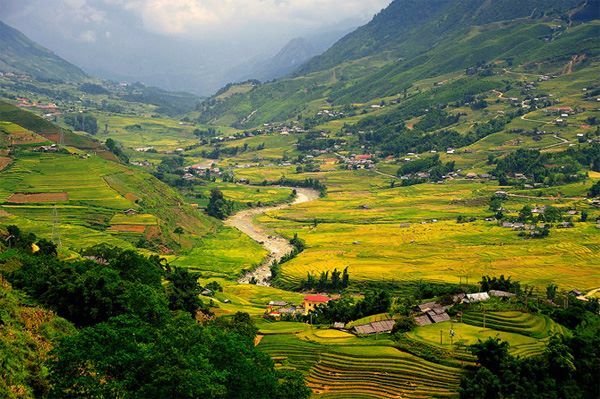 It surely offers you the best overview of Vietnam beauty, Vietnam history and Vietnamese culture from the north to the south. 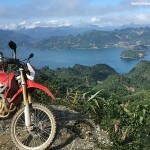 This is the best Vietnam motorbike tour you should not skip if you have time in Vietnam. Please click here to view the route!